GetHiking! 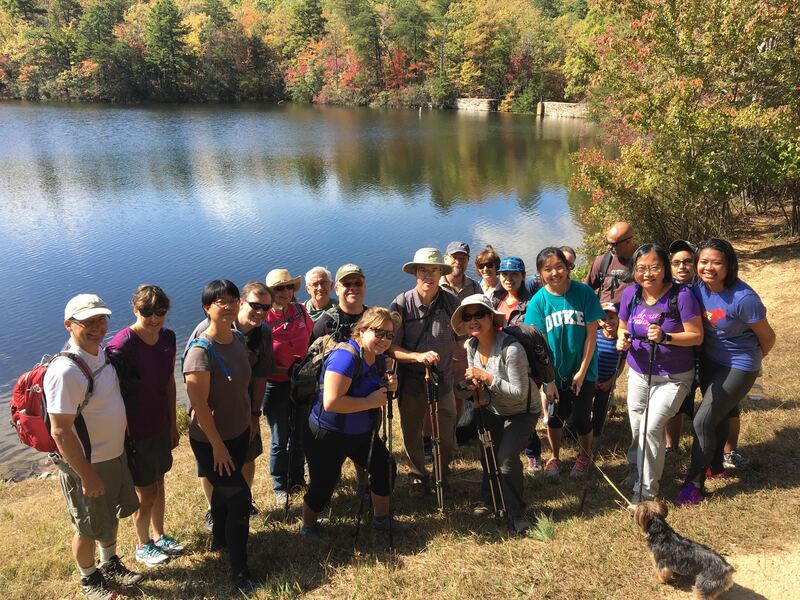 2019 Corporate Wellness Hiking Program - GetGoing NC! Welcome to our GetHiking! 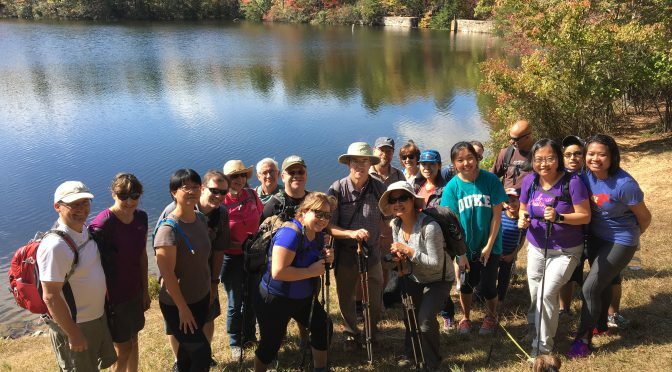 Corporate Wellness Winter Hike Series, a great way for active hikers to stay active during the cold, and a great time for newcomers to start hiking and launch a more active lifestyle. Our Winter Hike Series visits eight trails in the Triangle to sample some of the best hiking around. 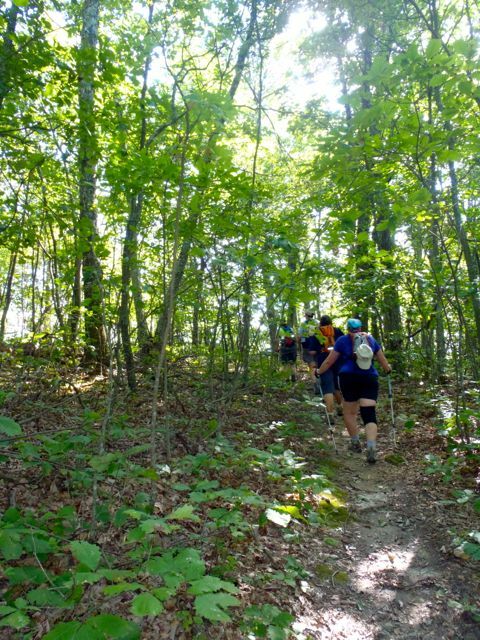 What: Eight Sunday afternoon hikes on trails throughout the Triangle. New hikers: A more relaxed pace (between 2 and 2.5 mph; what you might walk with a friend on the green) and shorter distances (up to 4 miles) for new hikers and those who’ve been away from the trail for awhile. Experienced hikers: For already active hikers who want to maintain their activity level over the winter. Distances range from 4.2 miles (first hike) to 8.4 miles (last hike). When: Sundays beginning Jan. 6 and ending Feb. 24. 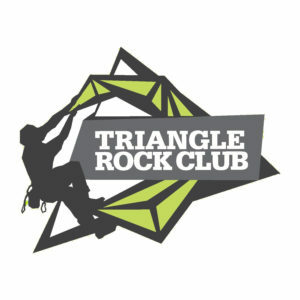 New hikers start at noon, experienced hikers at 1 p.m.
Includes: Weekly enewsletter with tips, resources, gear recommendations, and details on the week’s hikes; guide to 25 Triangle Trails, tip sheets for hikers just getting started. Cost: $95, $150 for couples and families. Join! Register to join our New Hiker program by clicking here; sign up for our Experienced Hiker program here. Jan. 20 Horton Grove Nature Preserve, northern Durham County. GetHiking! 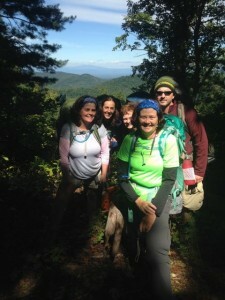 Corporate Wellness Hiking Program home page, go here.